Our teams of scaffolders operate in the southern half of the UK, covering towns and cities as far away as Liverpool and London and as for down south as Devon and Cornwall. We have a large fleet of vehicles and our teams are available 24 hours a day and seven days a week. All employees of Design Scaffolding adhere to a strict code of conduct which states that the safety of our clients and our staff will not be compromised and client’s needs are met through effective and efficient project management. Contact our friendly staff on 0117 964 9000 or email us from our contact page. Scaffolding is an essential for many domestic building projects. It’s required for roofing, home extensions, loft conversions and many other structural home improvements. 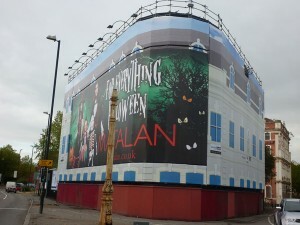 We provide professional advice, planning and design for the scaffolding required for any domestic home improvement. 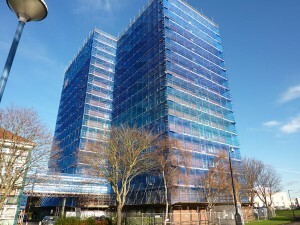 We have supplied scaffolding to many large and complex scaffolding projects for local authorities and blue chip clients. We utilise our own site managers and scaffold coordinators on larger projects to ensure the scaffold is carried out to specification and adheres to strict health and safety procedures. 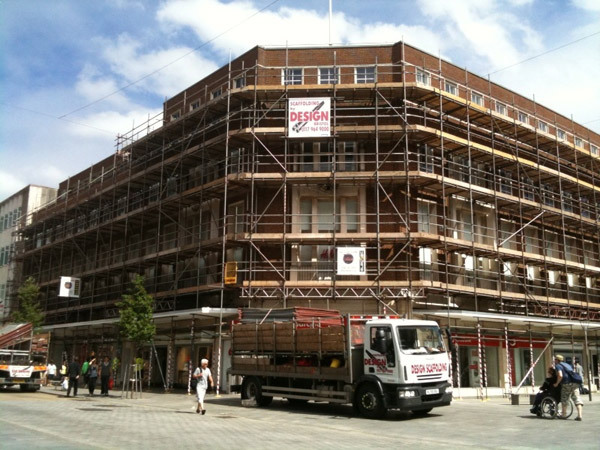 Be it a large or small project, Design Scaffolding are here to provide professional, reliable and helpful advice to make sure the scaffolding you require meets your needs and deadlines. 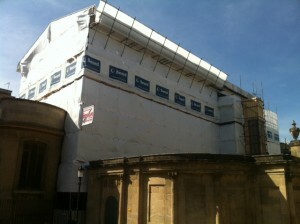 We are SG4-10 Compliant and comply to all safety standards set by the National Association of Scaffolding Contractors. We provide services for any Commercial Scaffolding project, no matter how large or small. 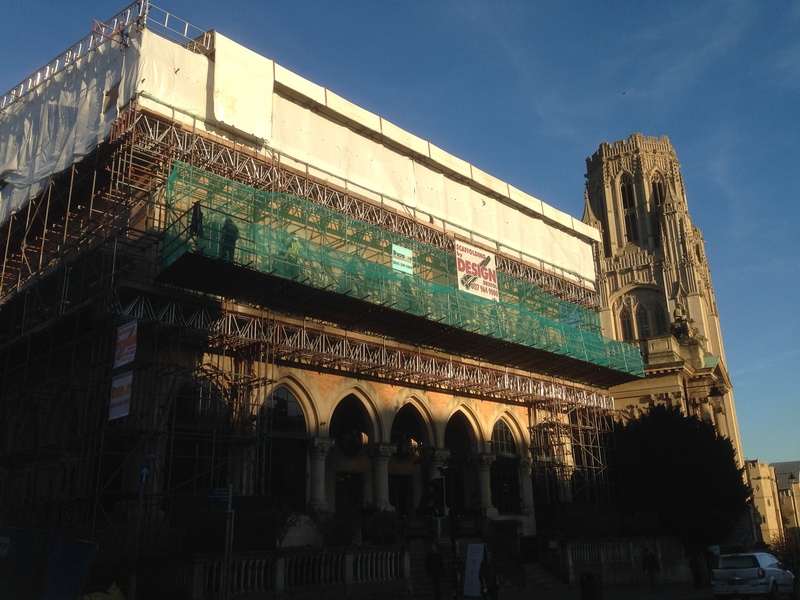 We have extensive experience with Temporary roofs and have supplied for a wide range of commercial building types including Schools, Churches, Warehouses, Shopping Malls and Multi storey housing blocks for various local authorities. We are licensed to provide scaffolding and work along side businesses who remove asbestos materials. Click below to find out how we can help with your next project.